- An all-new lightweight and stylish design looks and feels comfortable on your ears. - Supreme Sound™ delivers rich, balanced audio for all your favorite music. 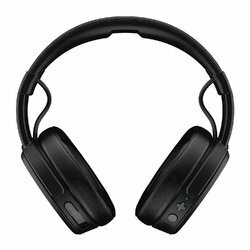 - Built-in remote and microphone allow you to manage music and phone calls. 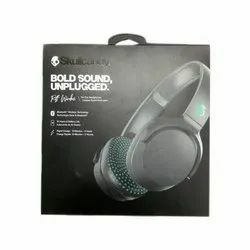 From our wide consignment, we are engaged in supplying "Skullcandy Headphone"